Promax amino acid profile (per 100g of protein). Summary: Promax is very good, but it's over-rated and over-priced. You can get equally good whey supplements (or better) for much cheaper, so don't waste your money. If Promax wasn't so horrendously expensive, it would be a good buy. It's undoubtedly a great quality whey protein powder that mixes and tastes okay, but the price is obscene. You may have heard that it's "the best" from someone you know at the gym, but to be honest I'm confident the high price adds to it's notoriety. After all, the more expensive it is the better, right? Unfortunately not – you're buying whey protein here, not a Rolex. The occasional rule of "more expensive = more awesome" doesn't work too well in the world of supplements. In fairness, yes, Promax is an excellent whey protein supplement. I'd love for it to be completely bog-standard so that I could completely slate it for being the most over-rated and over-priced protein powder ever, but you can't argue with 81.00g of protein in 100g of powder (the average is 75.22g). Promax is a blend of whey protein isolate and whey protein hydrolysate, which means that it's "purer" than your average whey protein supplement as it contains less fat and lactose. This will make it faster digesting, and it also explains why the protein levels are higher than average. Nonetheless, Promax is still massively overpriced. At £1.23 per serving it's way above the cost/serving of other top-quality proteins like Reflex Instant Whey, and they're not necessarily cheap either. An extra gram or two of protein is not worth a 50%+ increase in price, especially when that 1g/100g of protein is completely negligible. For a whey protein that's equally as good but much cheaper, go for Reflex Instant Whey (£41.75) instead of Maximuscle Promax (£59.95). If you want a super-high whey protein supplement, try something like Nutrisport Whey Protein Isolate – it's has more protein/100g and it's way cheaper. Alternatively, you could just check out the list of whey protein supps with the highest levels of protein. Promax tastes like Maximuscle tried to mask the flavour of an unpleasant powder, rather than aiming to create something that tastes yummy. So when you're buying Chocolate, Strawberry, Vanilla or whatever, you're getting something that tastes vaguely like Chocolate, Strawberry, Vanilla or whatever but nothing that has a noticeable flavour. To put it in to better perspective, you're not going to dislike the taste of Promax, but you're not going to look forward to your next shake of it either. If you want a whey supplement that you'll love to take, you're better off looking at IntraPro or Pharma Whey instead. As a rule of thumb, whey protein isolate and whey protein hydrolysate (generally speaking, the 2 better types of whey) taste worse than whey protein concentrate, and so considering Promax is made up of the first 2 types it could taste a whole lot worse. So in fairness, Maximuscle may well be doing to best job with what they've got. 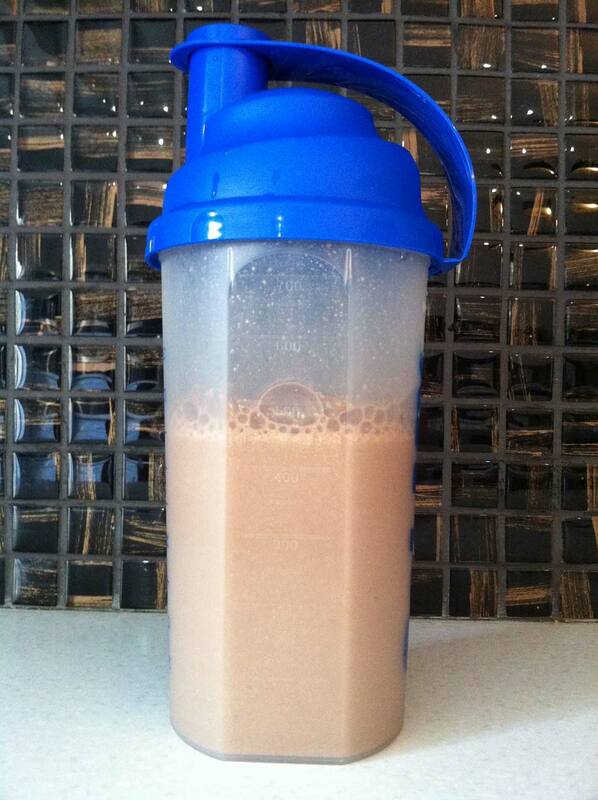 Promax Mixability: 50g of powder + 400ml of water. I have no major problems with the way Promax mixes. It's not lumpy at all and it takes little effort to shake it up. Could be better, but it's a solid effort. 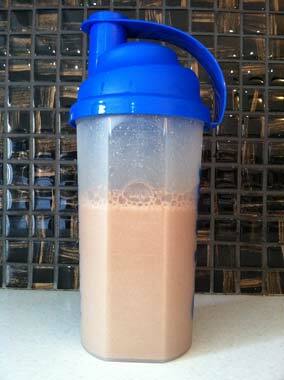 We've all experienced that relentless smell of old protein ingrained in to an old shaker. 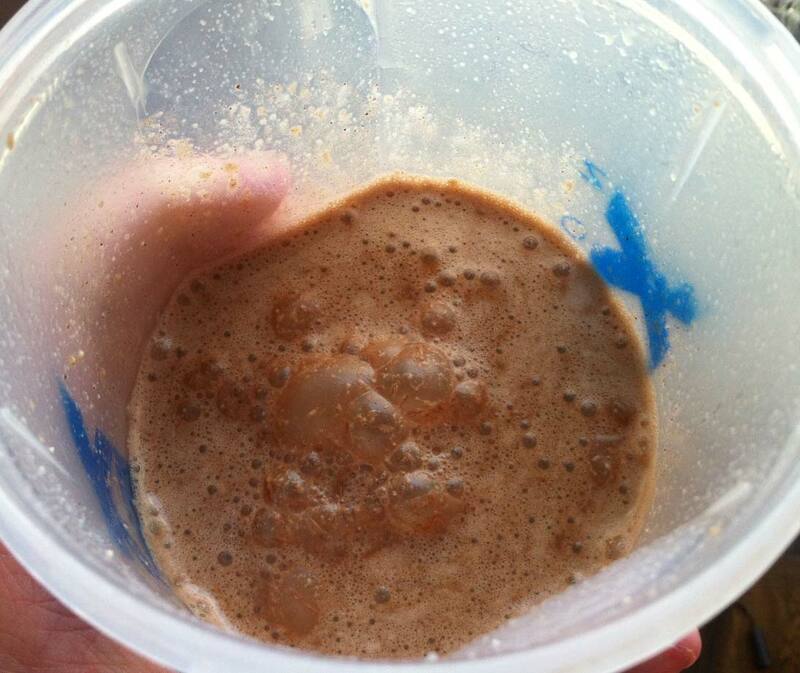 Well, with all this left over frothy protein your shaker is even more susceptible to that. So as a word of warning, instead of sitting back after drinking your Promax and admiring your quads after a big session, launch your shaker in to the sink and hope someone cleans it for you soonish. A bit of froth isn't bad, but this stuff clings.